As some of you may well know I have been working on a project with my friend Brad Meyer to help you all with your health issues. 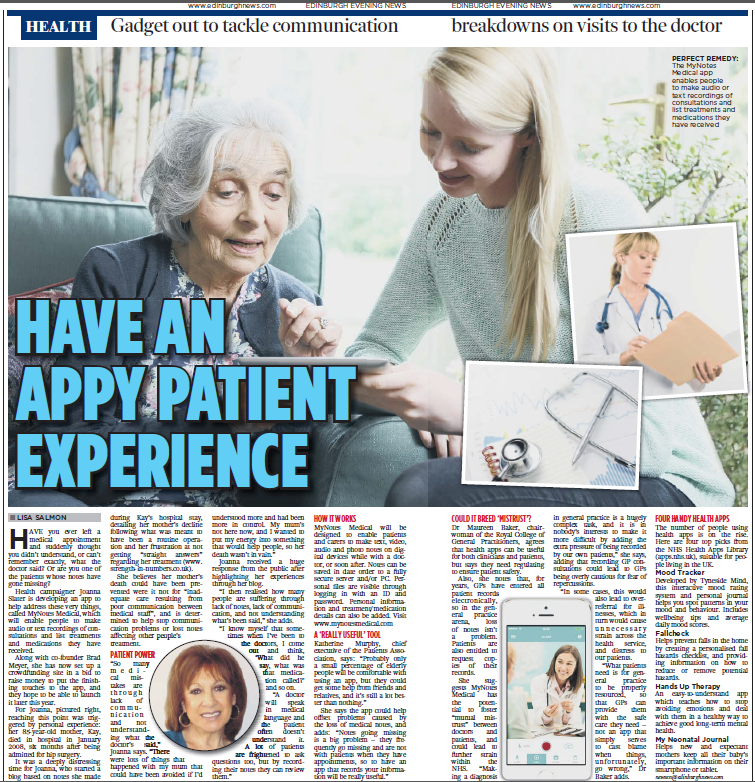 “Having felt overwhelmed by our lack of understanding and certainty about the health care given to some of our loved ones”, we have come up with an idea on how technology can help us regain some sense of control when managing health issues. You can help us make sure we are on the right track by filling in this survey, Here is the link https://www.surveymonkey.com/s/8ST2BQW In return, we will keep you updated on our efforts if you wish.